Canoeing in Nepal is an adventurous activity which can be done in various rivers of Nepal such as Trishuli River, Bhote Koshi River, Karnali, Arun and so on. This package offers the canoeing in Jalbire which deserves the excellent features like rock slides, jumping pools and many waterfalls. Besides, Nepal Canoeing especially in Jalbire provides the opportunity to observe the nearby geography, natural beauty and the white water of Nepal. It takes almost 5 hours to reach at Jalbire from Kathmandu which is located on the way to Chitwan. On the way, you enjoy the picturesque of hills, mountains, river and the other greeneries. After reaching there, you take a rest for some while and involve in the canoeing activities for approximately 4 hours. It has been operated by full of technical safety and security. Though, it is tiring activity to some extent, you can make a plan even for a whole day. However, after finishing canoeing, you come back to Kathmandu by the private vehicle or by local transport in accordance with your itinerary. Canoeing in Nepal can be taken as the active holidays of anyone. It is based especially for the young and energetic people. Rising Adventure has been conducting the canoeing in Nepal almost all the possible rivers of Nepal. If you want to do it, please join our active holiday package. For more details, you can contact us at any time. 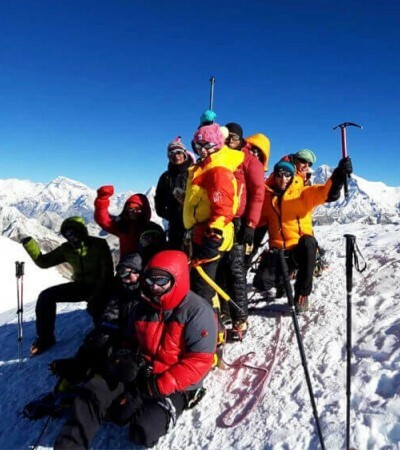 Note: If you want to extend your trip in Nepal, we help you in arranging and you can also join our Adventure Weekends package that includes almost all the possible activities that can be held in Nepal including canoeing.